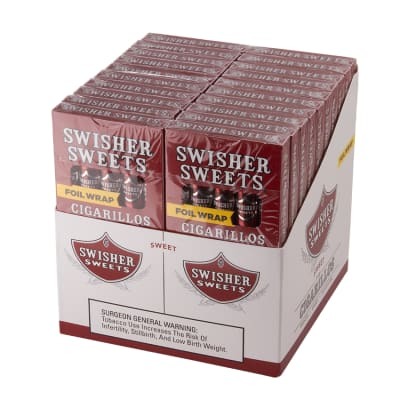 Swisher International Group is considered the most commonly appreciated cigars out there. 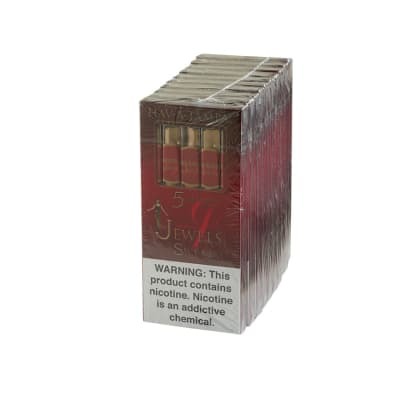 Now, there is a type of electronic smoking devices to include in their full type of cigars. 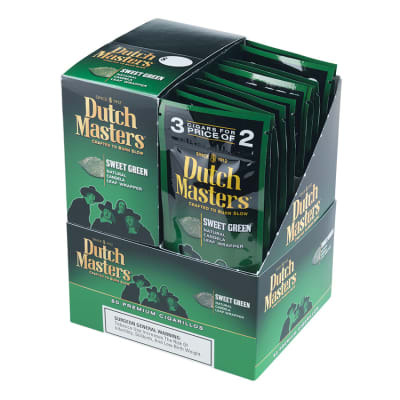 All products have a satisfying taste from quality-blended tobaccos that are mixed for sweet and mild cigar smoking. These are the perfect cigars for me. Your cigars are the best cigars i have ever had i enjoy them every day except for when i can't afford them being on a tight budget. 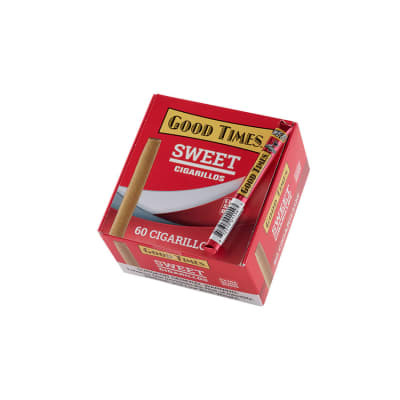 They are one of the best I have smoked in a cigarette size cigar. A good smoke when you only have a few minutes for a break or a short walk. I find if I don t take a puff fairly often they tend to go out. The burn is even otherwise. They re a good excuse to get out of your cube and go outside.